A Wild Safari Prehistoric World Woolly Rhino model. 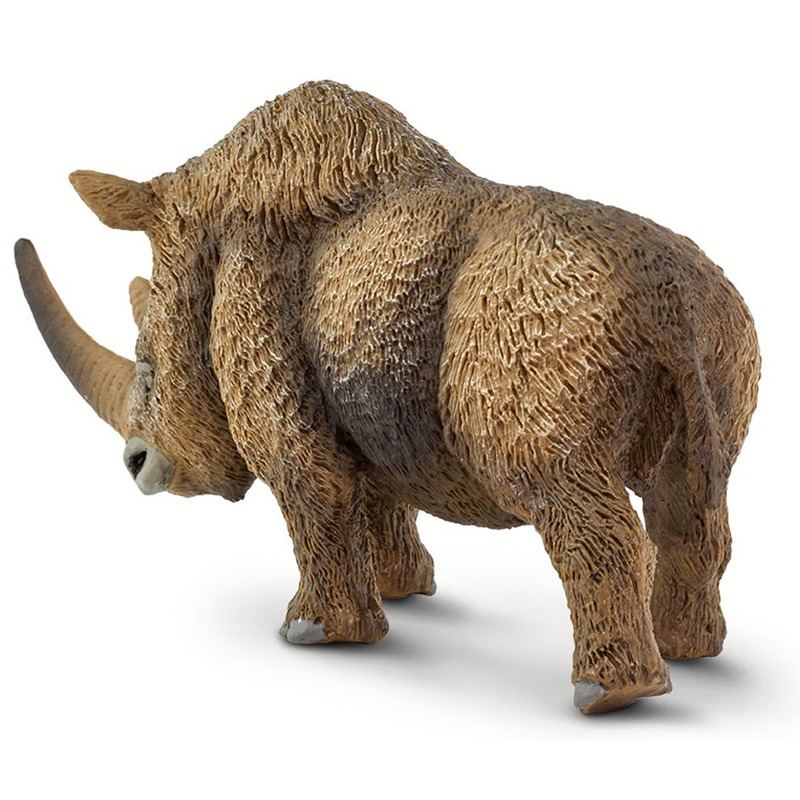 A fantastic model of an Ice Age Woolly Rhinoceros. A wonderful model of a Woolly Rhinoceros, a beautiful model of an Ice Age Woolly Rhino. A Wild Safari Prehistoric World Woolly Rhino model. Length 17 cm approx. Height at shoulder 7.5 cm approx.